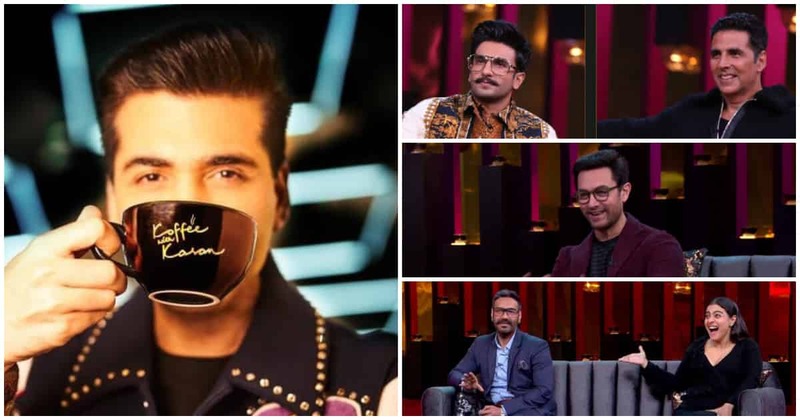 Koffee With Karan 6, the ongoing season has so far been the best season not just in terms of its fresh pairing, interesting add on segments, new celebs making their way to the couch, but also in terms of raising the stakes for prizes and gifts for the invitees. 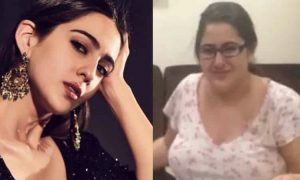 Ever since the show first aired, its ‘Rapid Fire’ segment gained humungous popularity because that’s where the celebs decided to get spicy and bring their goss face on which often has landed people in trouble. 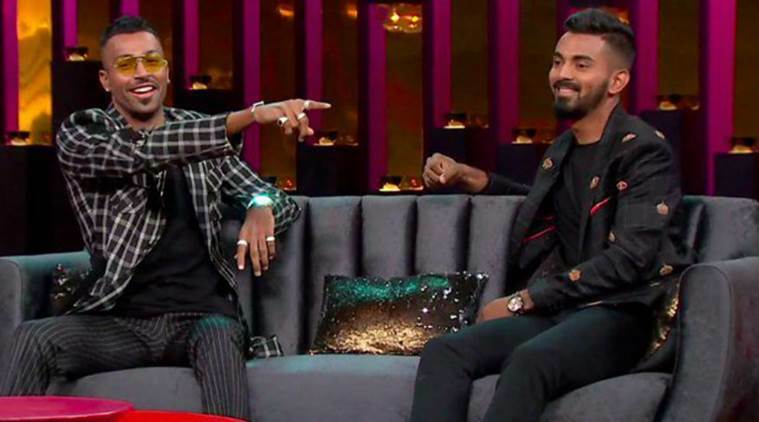 Well, this year’s Rapid Fire too had its fair share of controversies and no one knows this better than Hardik Pandya and KL Rahul, the two young cricketers who till day, have been receiving flak for the same. Up until now, the guests on the show used to get mean-ishly funny for the hamper, which honestly the audience sorts of love, but this time, they were to get something huge for being witty on the show. Yeah, as Karan announced in every episode that the ‘Answer of the Season’ will win an Audi car, Audi A5 Sportback. 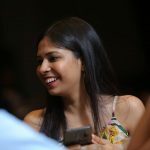 Though many this season gave away candid responses, the winner has been chosen finally by Karan Johar’s special panel. 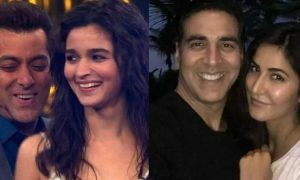 Aamir Khan’s Bhai Kabhi nahi doobtey for Salman Khan and Sara Ali and Ranveer’s funny one-liners on the show lost to none other than *drumrolls* Ajayyyy Devgnnnn. 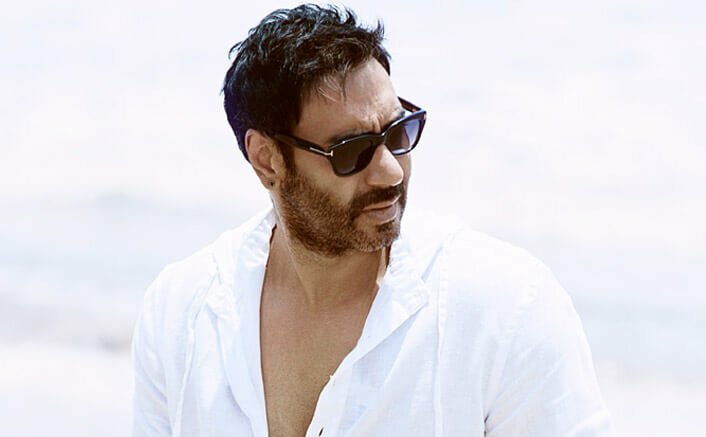 There are still a couple of episodes to be aired but the season finale was shot recently and the special jury of the show, Malaika Arora, Vir Das, Mallika Dua, and Kirron Kher collectively decided that the car should go with Ajay Devgn for his Kaal comment. 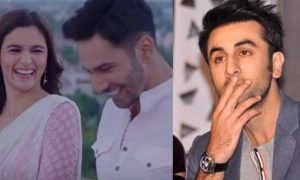 He had appeared on the show with his wife, Kajol in December and it was a fun-filled episode, all thanks to their amazing chemistry. Well, Kajol sure had predicted the result and damn, she was right! But c’mon, he won an Audi, one hell of a swanky car, for one answer, just one right answer!! These celebs sure are lucky as hell. 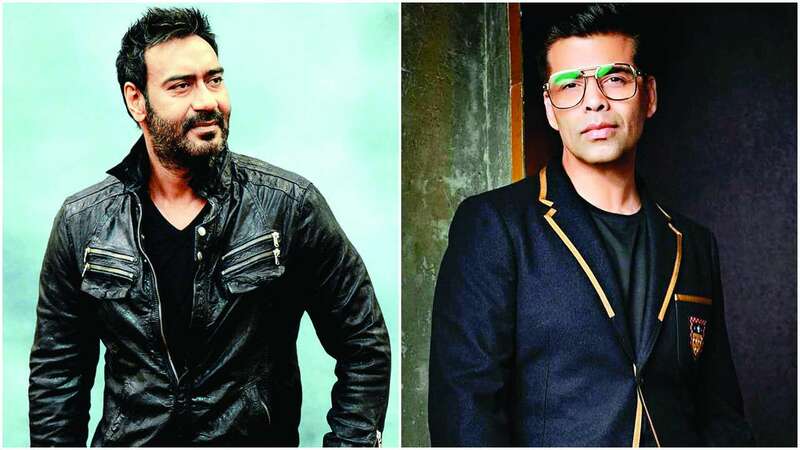 Usually, guests on the show try and butter Karan Johar and name his movies to be the best to win, but in the end, truth garnished with wit worked for Ajay. Well, what Ajay said was true in fact. 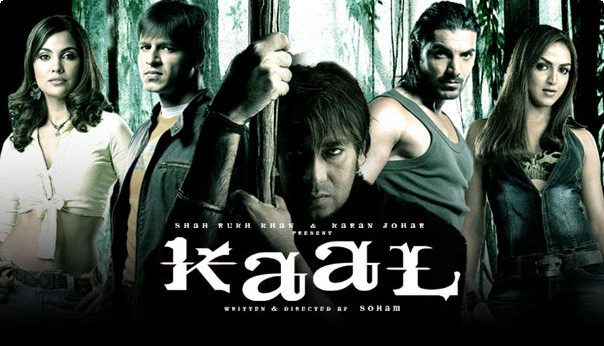 For those of you who don’t know, Kaal was a 2005 adventure horror movie starring John Abraham, Esha Deol, Vivek Oberoi, Lara Dutta, and Ajay Devgn in major roles. 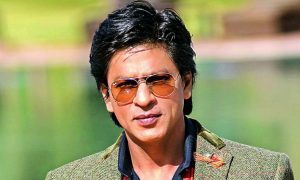 The movie also had a cameo song featuring the Chaiyya Chaiyya duo Malaika Arora and Shah Rukh Khan. 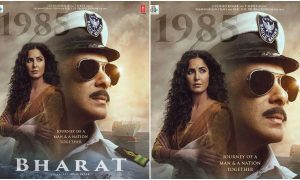 It was the first film to have flopped under Karan Johar’s production banner, Dharma Productions. It failed miserably both financially and commercially. Ajay Devgn was handed over the keys on Thursday and he, being a car enthusiast, would have definitely loved the gift! If you had to decide, whom would you have given the ‘Answer of the Season’ title to? Drop in the comments down below!